Café/Bar where you can connect with travelers from all over the world. The café/bar where you can get to know other travelers and local guests. 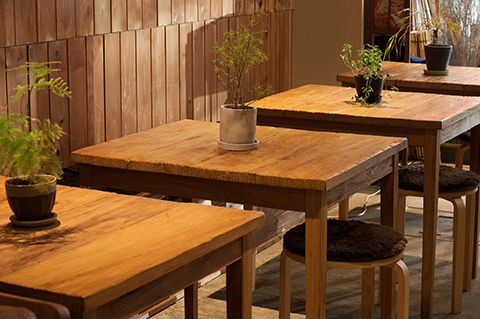 It is a meeting place for travelers to enjoy Japanese food while providing an opportunity to meet and converse with locals. 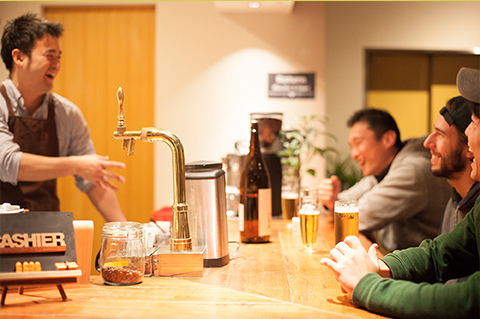 We offer you our special menu, sake, plum / yuzu wine, and more.